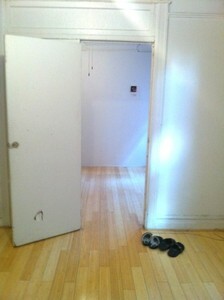 316 6th Street, Brooklyn, NY, New York 11215. 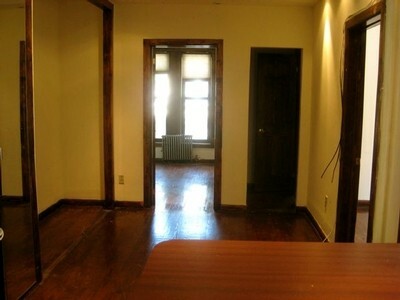 Prime Park Slope Four Story Multi-family Property for Sale! 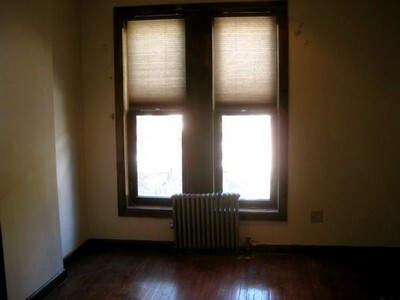 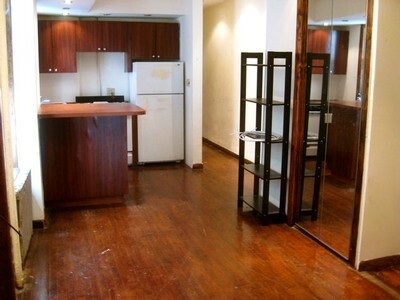 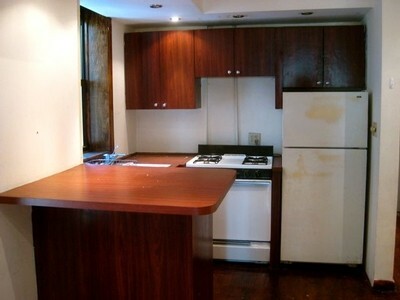 Four Free Market Units & 4 Rent Stabilized Units. 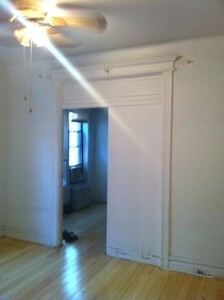 Great Investment opportunity for Investors seeking to maximize income in an outstanding residential rental neighborhood. 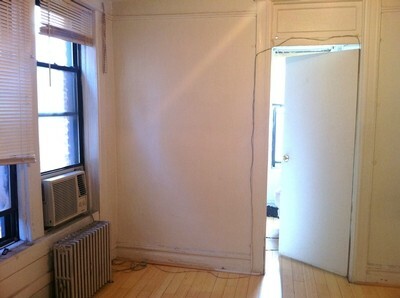 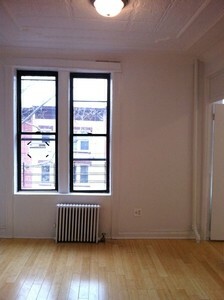 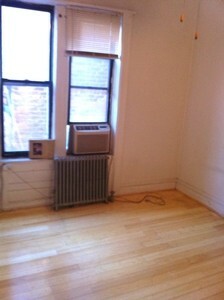 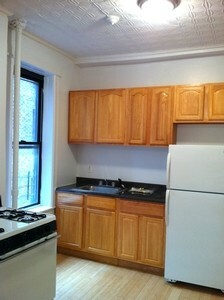 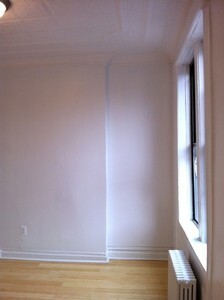 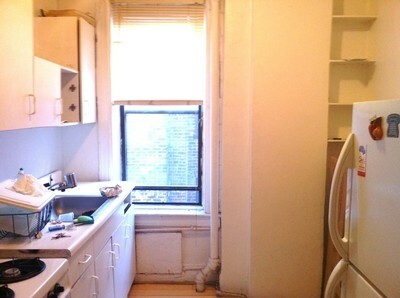 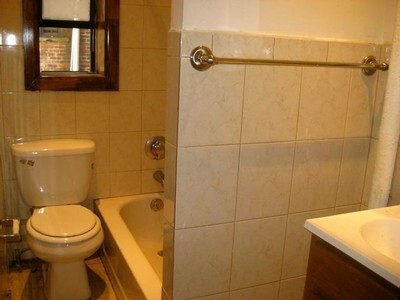 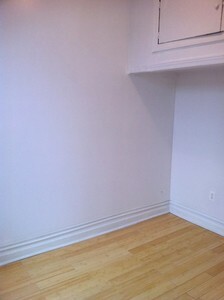 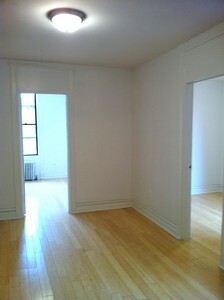 Ideal location, Just off Park Slopes Booming Fifth Ave and Conveniently located near the R, F & G Train 4 blocks away. 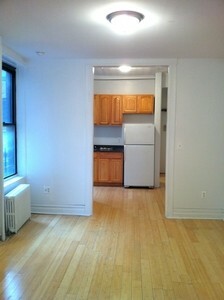 Approximately 1 mile from Brooklyn's Barclay Center, MTA Long Island Railroad & 2,3,4,5,B,D,N Q Trains!